Your gut instinct, which is also your intuition, is always giving you information about other people that you have unconsciously collected. We are social creatures and we have evolved a highly sensitive ability to instinctively ‘read’ other people. Are they friend or foe? Will they hurt or help? Can we work together or not? Most successful business people excel at using their people skills. They read people well, they know what other people are thinking, and they understand what motivates them. 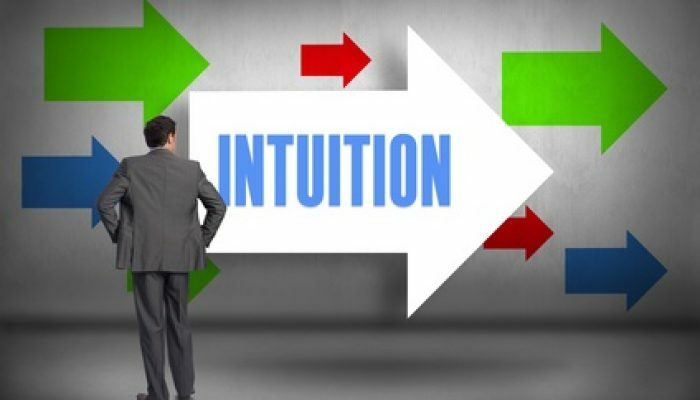 Listen in to find out the 3 ways you can use your gut instinct at work.